It has a 3.6 liter V6 Cylinder Engine high output engine. Front wheel drive on the vehicle gives you better traction and better fuel economy. This vehicle gleams with an elegant silver clear coated finish. A third row of seating gives you the flexibility to carry all the kids and the their friends too. 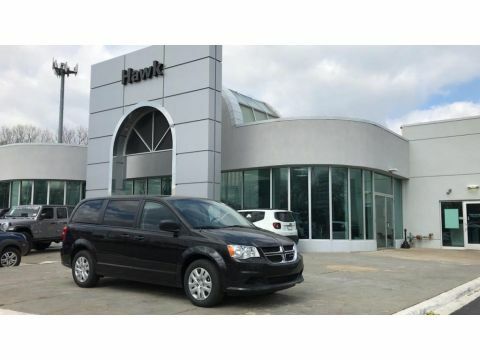 Anti-lock brakes are standard on this 2019 Dodge Grand Caravan . The vehicle has air conditioning that feels like a walk-in refrigerator. This vehicle has an aux input for mp3 players. See what's behind you with the back up camera on this model. Easily set your speed in the vehicle with a state of the art cruise control system. Increase or decrease velocity with the touch of a button. The Electronic Stability Control will keep you on your intended path. 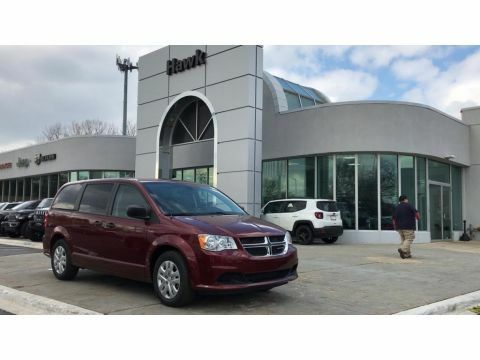 Bluetooth technology is built into the Grand Caravan, keeping your hands on the steering wheel and your focus on the road. Power windows are a must have modern convenience. It looks aggressive with a streamlined rear spoiler. 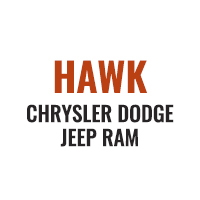 This model has an adjustable telescoping wheel that allows you to achieve a perfect fit for your driving comfort. Keep yourself cool in the summer with the premium quality tinted windows. 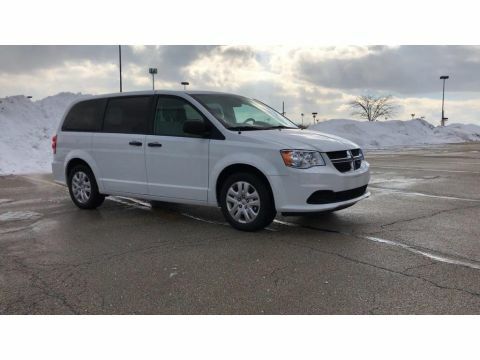 You will have no problem towing your boat or trailer to your next outing with this mini van. The traction control system on the vehicle instantly senses tire slippage and executes minute power adjustments to maintain traction at all speeds. 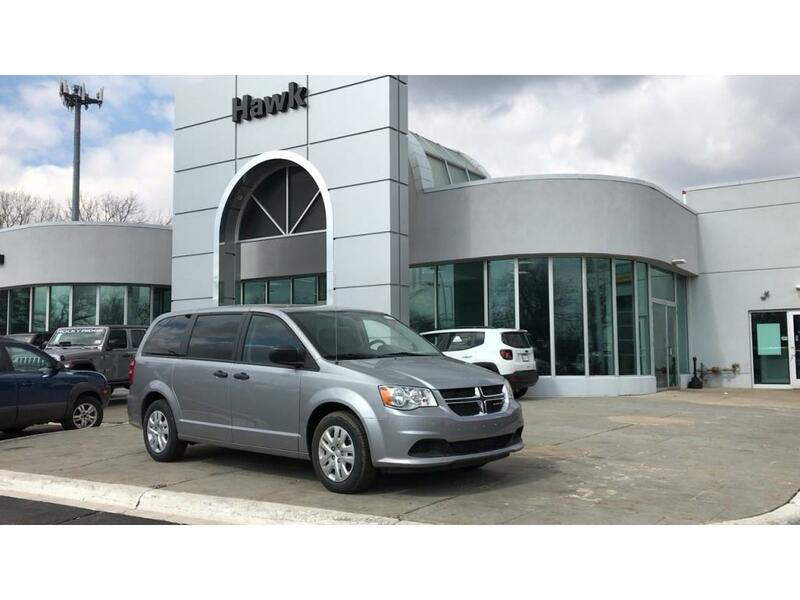 Track your miles and travel time in this Dodge Grand Caravan with the trip computer.